Let us manage your rental property in Anthem, Las Vegas or Henderson. 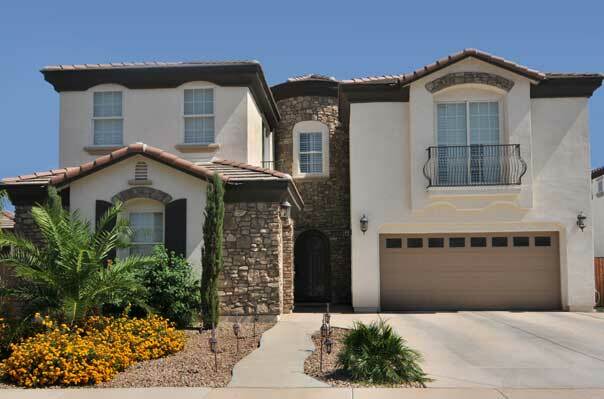 We care for an extensive portfolio of single family homes, townhouses and condos in Anthem, North Anthem and Henderson. Quality Maintenance & Repair. Our long-term relationships with Anthem' finest suppliers enable us to provide our clients with reliable, cost-effective maintenance and repair services, ensuring the value of your property stays strong. At the top of the prestigious Anthem Hill sits Windermere Real Estate's neighborhood office. It is located on the corner of Eastern Avenue and Sun City Anthem Parkway in Henderson, Nevada. This upscale area is diverse in many ways as it has the communities of Anthem Country Club, Sun City Anthem & Solera (which are age restricted), Anthem Highlands, Anthem Coventry, Seven Hills and the new Club Madera. 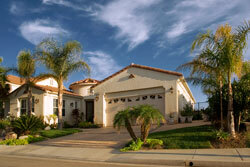 All of these communities total approximately 30,000 homes that range from $400,000 to $4,000,000. Also just down the road to the west is several thousand new homes to be built by numerous quality builders that are ready to offer some exciting designs and outstanding floor plans all in a mixed use development. As far as shopping goes, the choices are great! Large grocery stores, drug store, banks, restaurants and retail shops are within a few miles of any place on the hill. Another super benefit to living in this area is that it offers a quick trip to the valley's major airport.